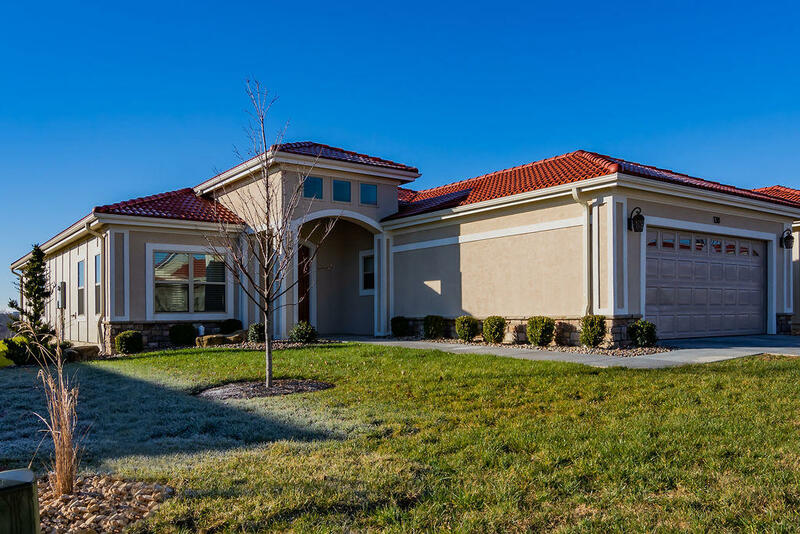 If you're seeking luxury living in an active adult community, check out Siena Estates at Branson Hills, the #1 rated golf course in Missouri. 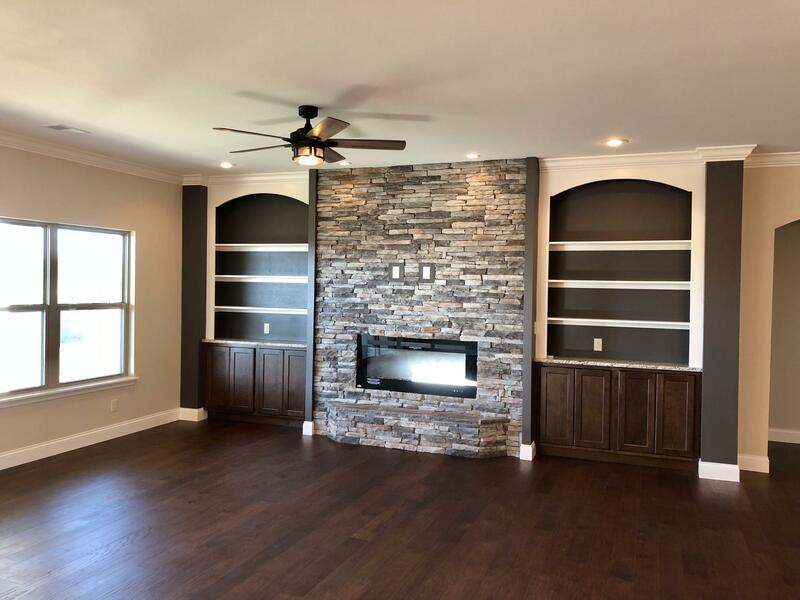 This master planned development features quality built homes for sale with meticulously landscaped yards overlooking scenic Ozark Mountains and city lights of Branson. 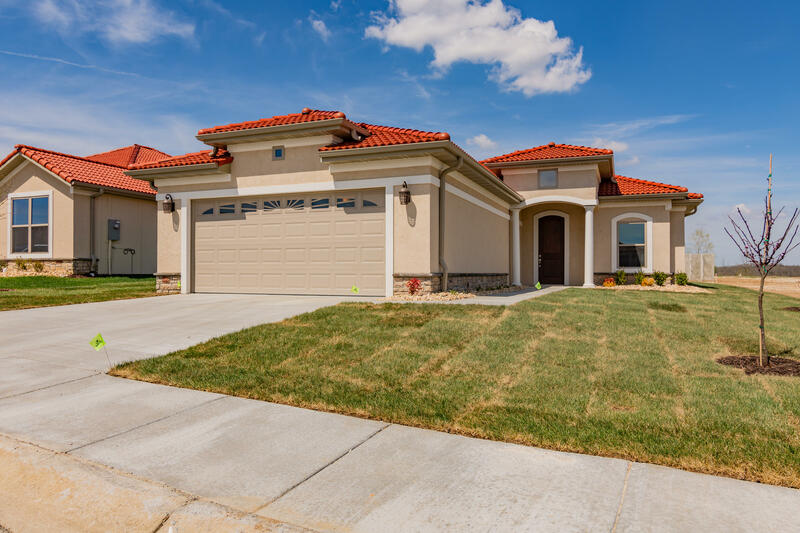 Designed in the Tuscan architectural style, these one-story or two-story villas provide a sense of leisure and prestige that make Siena Estates an ideal area for retirees. 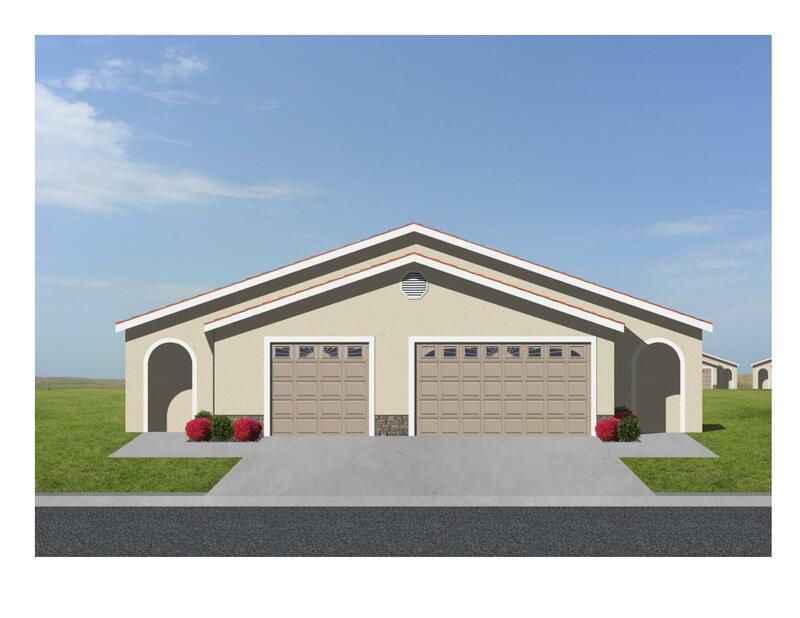 All utilities are public including city water, sewer, underground electric, and cable. Plus, the Home Owners Association takes care of the yard work and all common area maintenance so nothing to do here but relax. 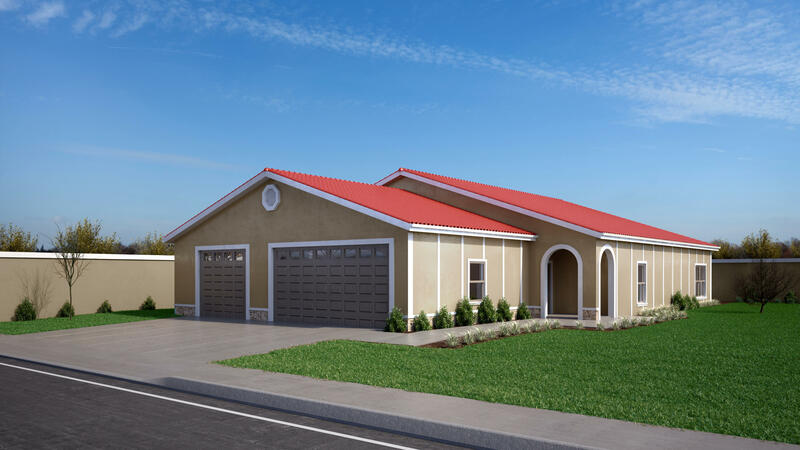 Siena Estates at Branson Hills offers the feeling of seclusion without feeling isolated from city amenities. Located less than 5 minutes from downtown and the famous 76 Strip, this gated community provides easy access to all things Branson and entertainment the area has to offer. In addition, both area lakes aren't too far away for great boating and fishing opportunities. 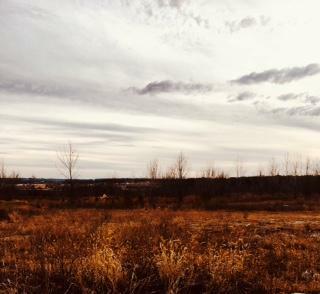 Sometimes there are Siena Estates vacant lots for sale if you're looking to build a new construction home. Want a copy of the neighborhood property restrictions? 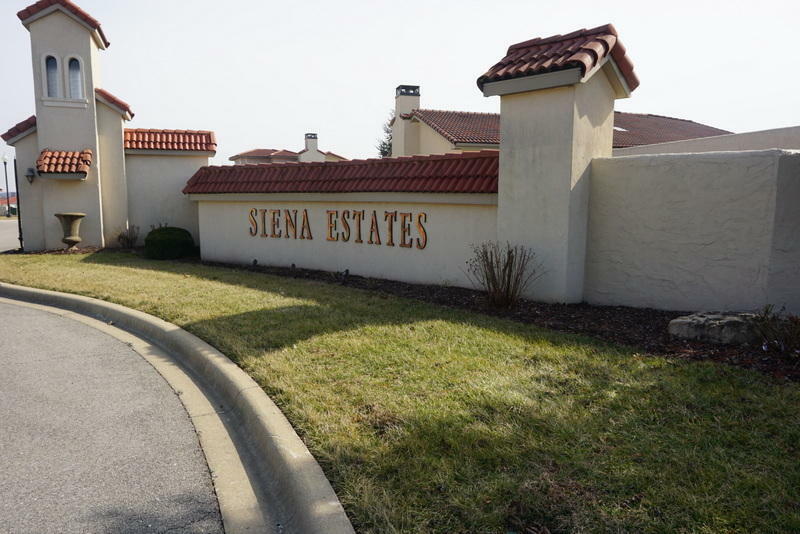 My name is Charlie Gerken and I'd like to show everything available at Siena Estates in Branson, Missouri. 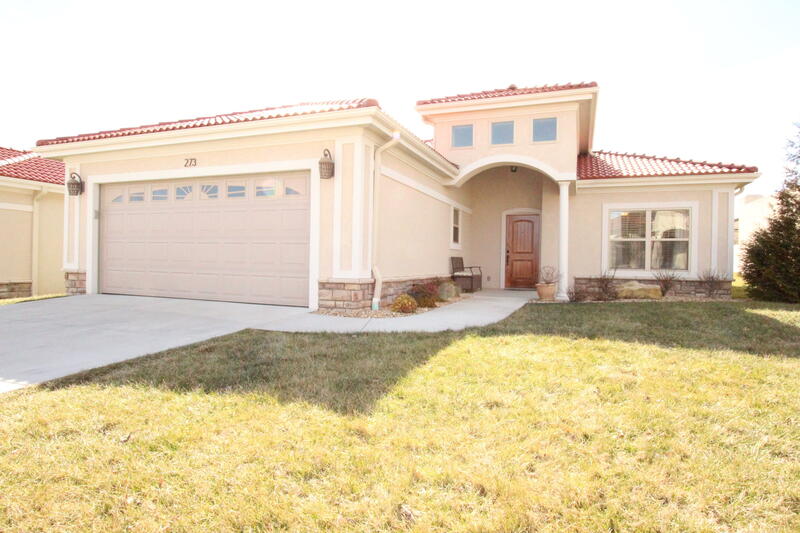 Please contact me for a showing of this popular Branson Hills gated community. 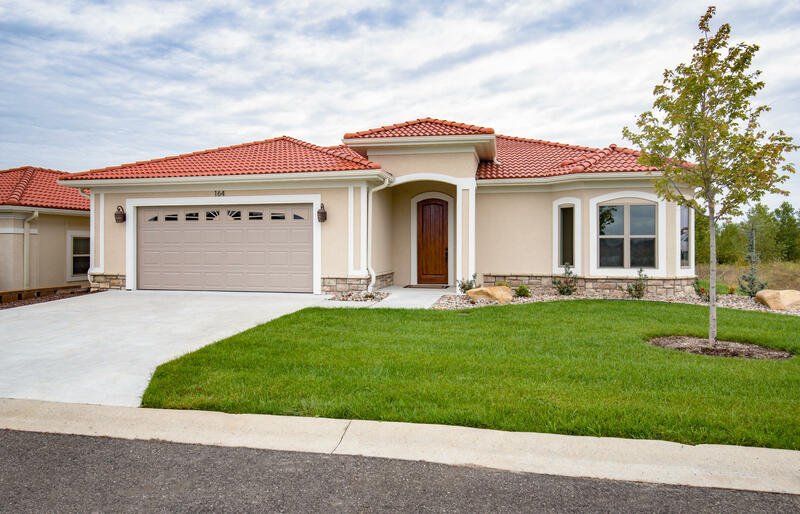 Brand new tuscan style home in the heart of Branson Hills with easy access to HWY 65. Behind the gate lies this beautiful mediterranean style unit.